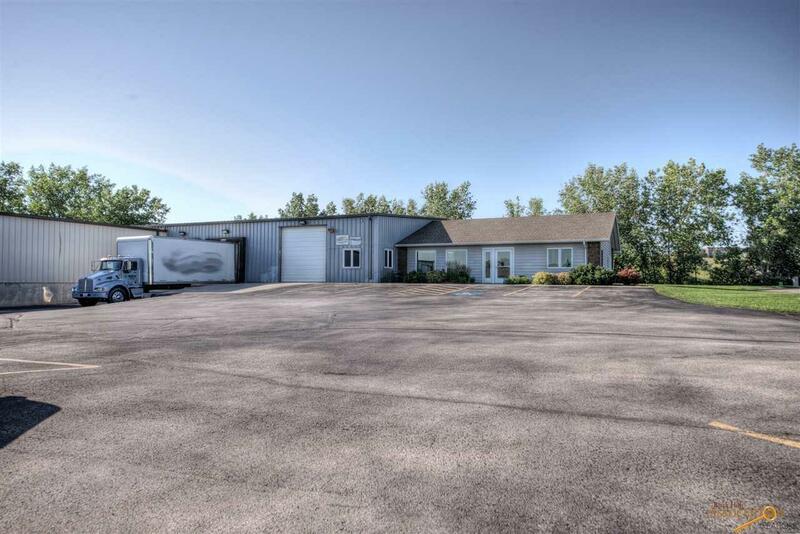 Excellent location in the Rushmore Industrial Park located just off Elk Vale Rd and within 3 miles of Exit 61 and I-90. This location is also within 4 miles of the intersection to South Hwy 79. 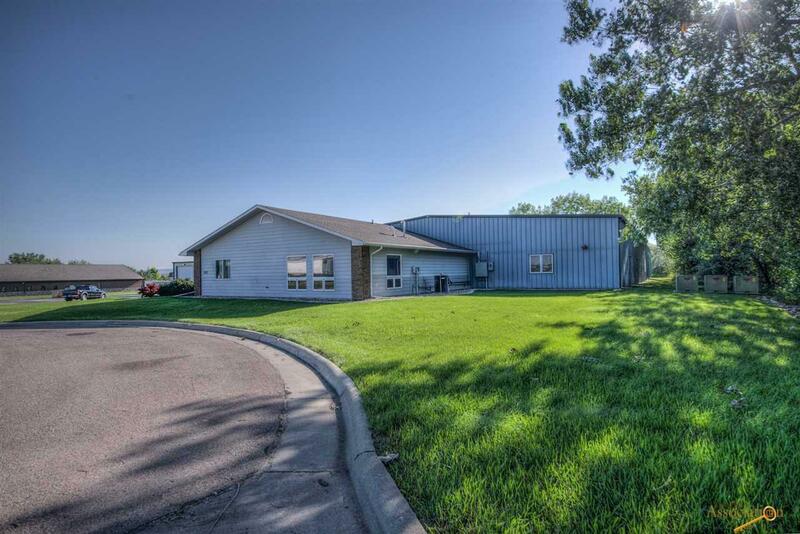 This one owner building has received excellent care and is ready for your business! The office space also features a conference room area and an employee break room. 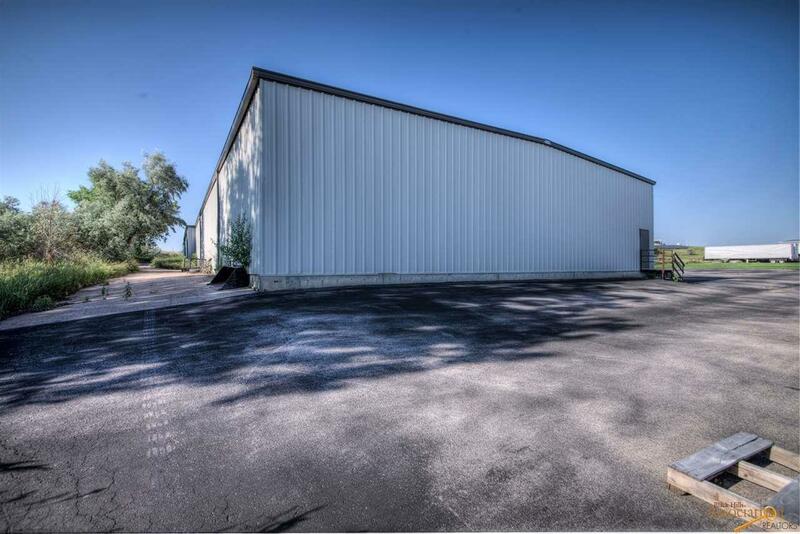 The warehouse features two dock loading docks and one loading dock which is 3 ft. from ground level. The warehouse features approximately 8,000 sq. 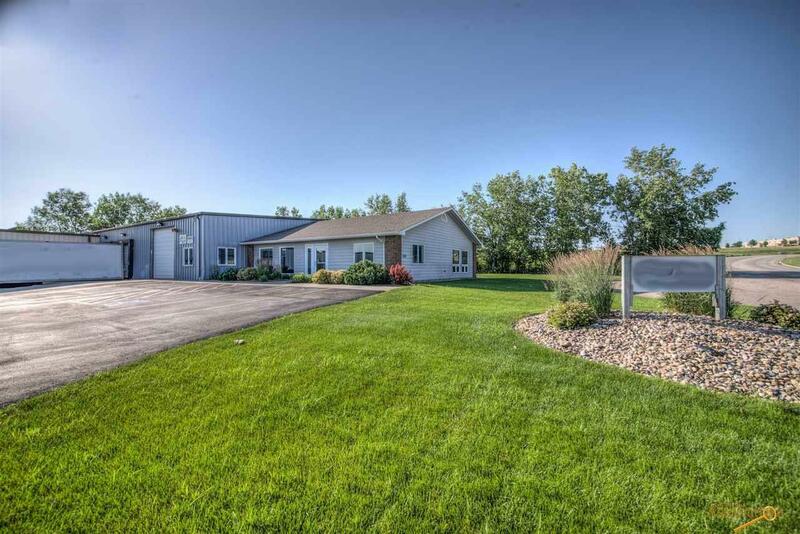 ft. of heated space and 12,640 sq. ft. of cold storage space. Sidewall heights vary from 12ft to 16 ft. Excellent accessibility and functional utility. The site has increased capacity for additional parking. Listing provided courtesy of Tom Rau of Re/Max Results.